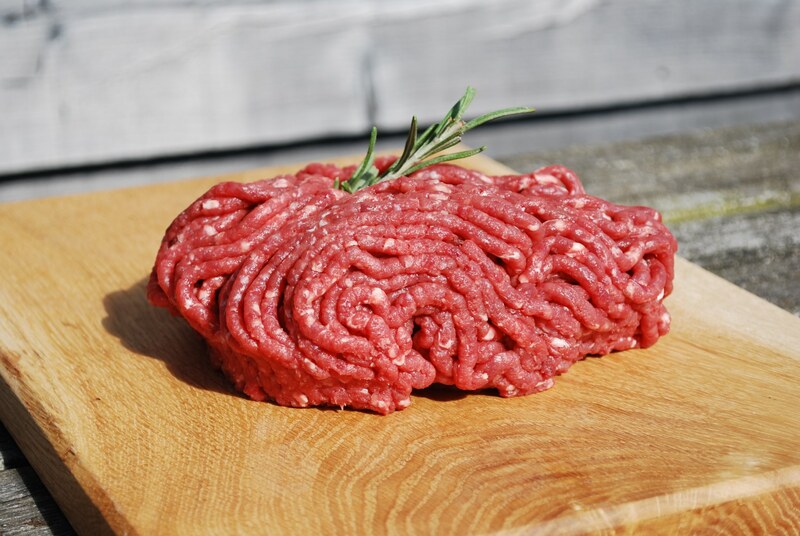 A healthy, low in fat alternative to minced beef, why not try Venison mince which is extremely lean and makes a tasty chilli or lasagne. Also perfect for making homemade burgers and meatballs. Venison is available year-round and is usually divided into three sections: the fore quarter (shoulders and neck), the loin (or saddle) and the haunches, (or hind legs). The haunch, or back leg, is mainly for roasting on or off the bone. It can also be barbecued like leg of lamb. The saddle is another roasting joint and is usually done on the bone, although the loin can be boned for steaks or noisettes. It can also be cut into chops. The neck and shoulders are best for braising and casseroles and can be cooked whole or diced. 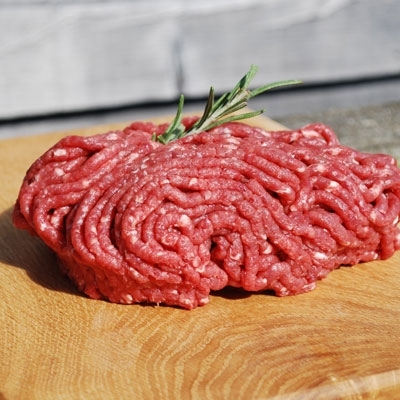 We make mince for our ever popular and award-winning burgers from these sections. We only despatch orders on Mondays, Tuesdays and Wednesdays (bank holidays excluded). This is because we need to be sure perishable items in orders can be delivered quickly so that our products reach you in the freshest possible condition (we would not want a food order sitting in a delivery depot over the weekend).